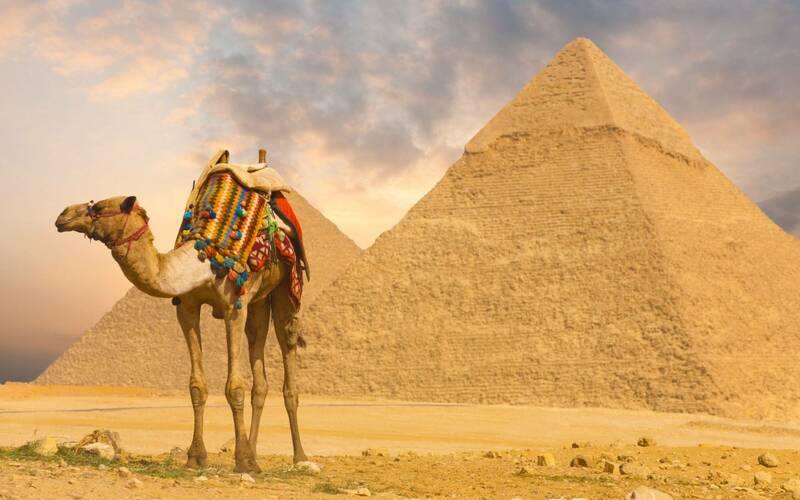 Say goodbye to camel touts and pushy hawkers—and hello to your personal Egyptologist on this action-packed ancient Egyptian history tour. 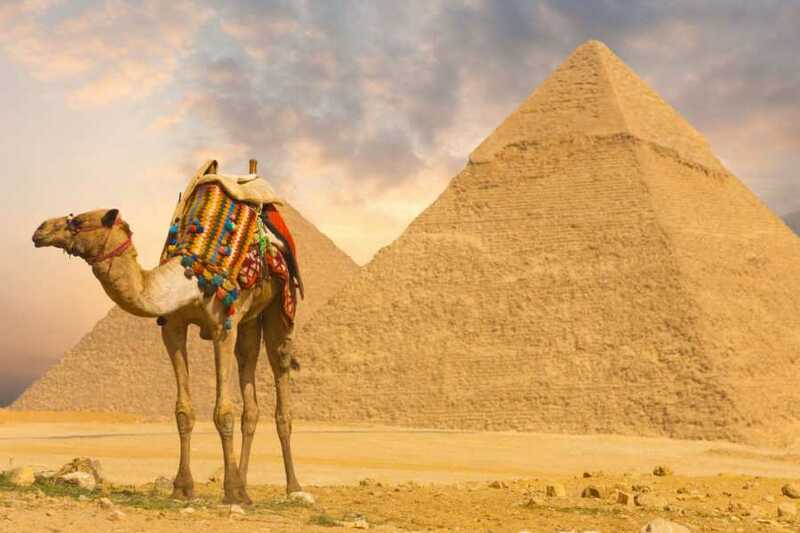 Start in Giza, with the pyramids, the Great Sphinx, and the temple where the priests mummified King Khufu. Move onto Saqqara, home of the first true pyramid, then finish at the site of ancient Memphis, with its mighty statues. Please note: This door-to-door private tour excludes entrance fees.